Trainer Harry Whittington has launched a passionate defence of the National Hunt Chase and its place at the Cheltenham Festival. And while Whittington is the latest to argue for unity in the sport, he called for welfare matters at the BHA to be put in the hands of horsemen already employed by the governing body, as opposed to people “who don’t know anything about racing”. He added: “The National Hunt Chase is a fabulous race which has been a part of the Cheltenham Festival for many years. In my eyes, it doesn’t break any welfare rules and it’s madness to be considering removing it. This is National Hunt racing, there’s always an element of risk. 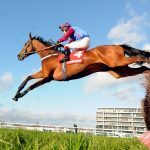 The National Hunt Chase has been heavily scrutinised after last week’s marathon contest, won by Le Breuil, produced only four finishers from a field of 18. 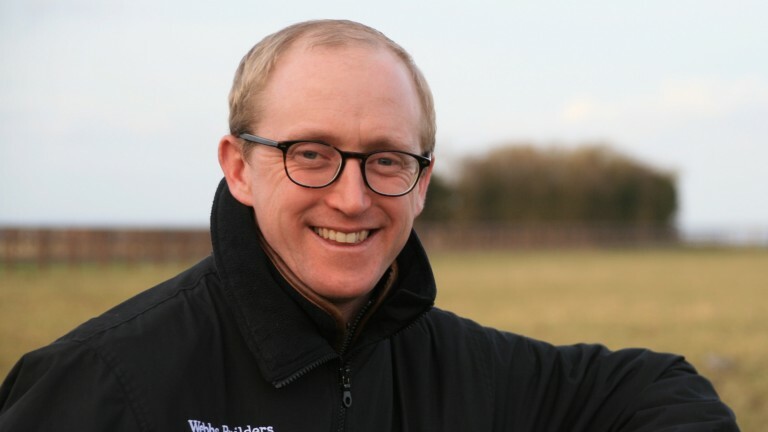 Trainer Anthony Honeyball on Wednesday questioned the existence of the four-mile amateur riders’ race for novice chasers, while Declan Lavery, who finished third on Jerrysback, on Thursday succeeded in overturning a ten-day ban for “continuing to ride when it appeared to be contrary to the horse’s welfare”.